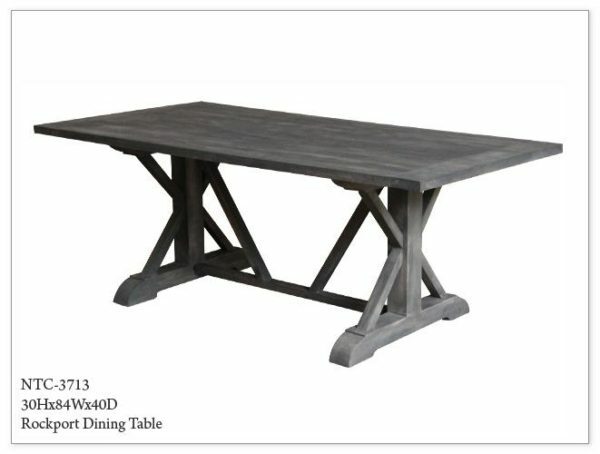 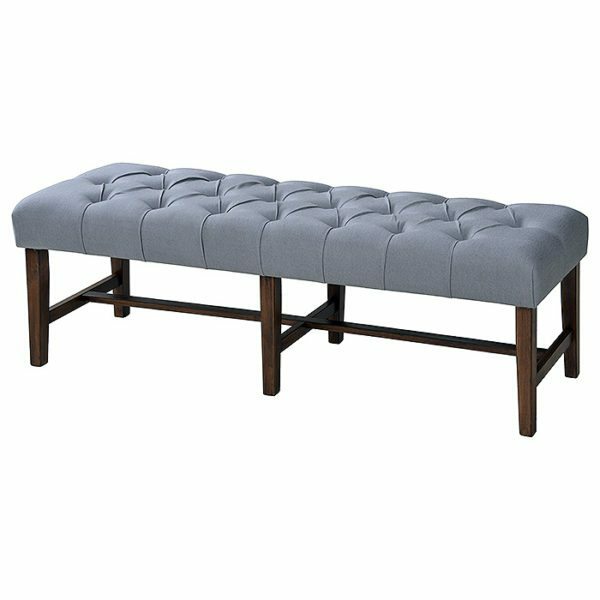 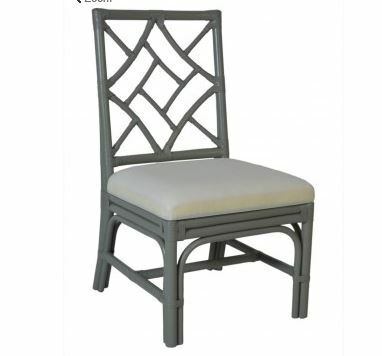 Tags: Atlanta Benches, bench, Benches for Sale, Entryway Bench, grey, Grey Bench, Macy, tufted, Tufted Bench, Upholstered Bench. 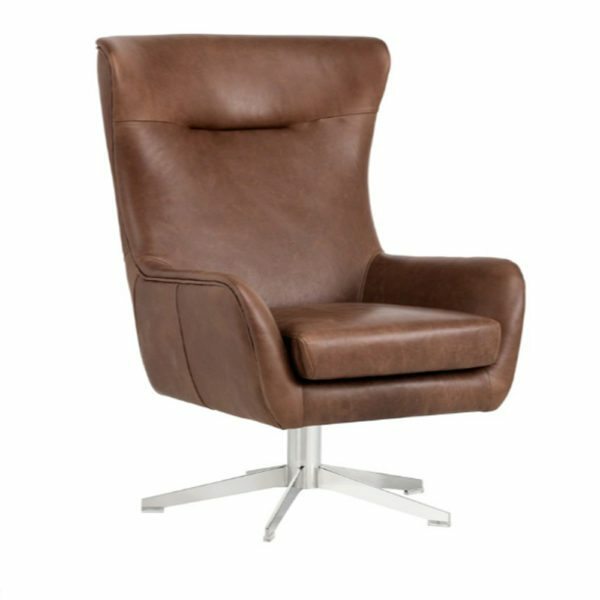 Its smooth curves add contemporary appeal to this Judy Swivel Chair it is sepia brown top grain leather and stands on a polished stainless steel base. 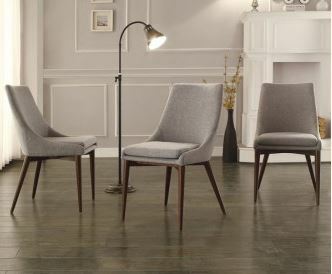 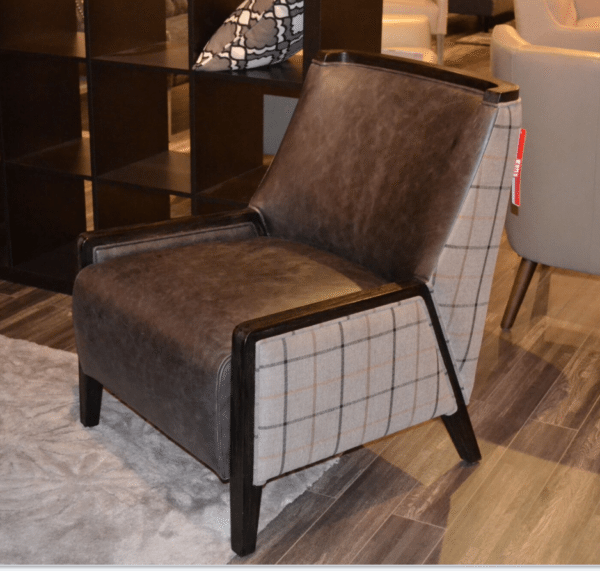 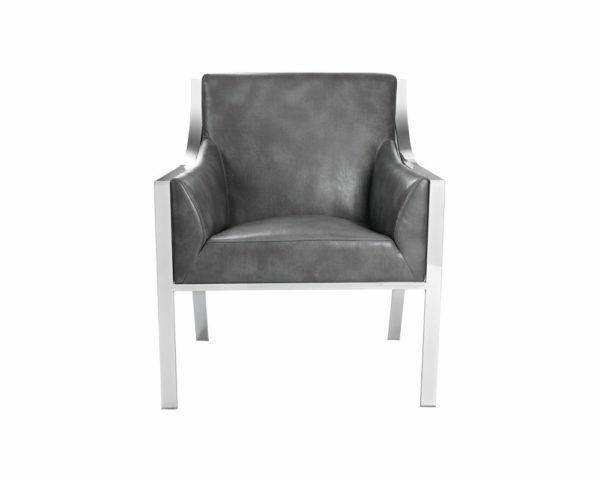 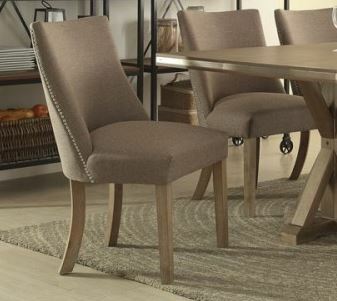 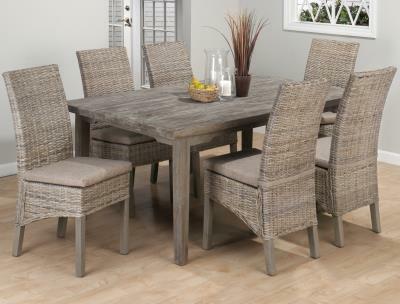 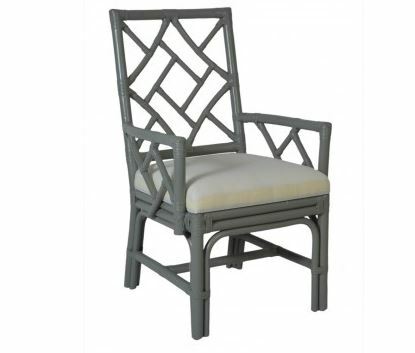 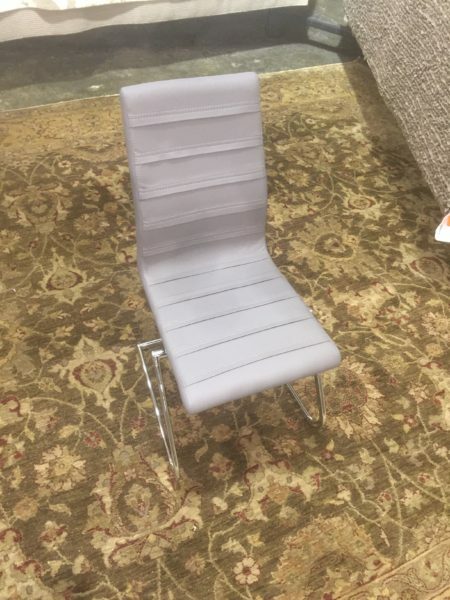 Tags: grain leather, grey, judy, Swivel chair. 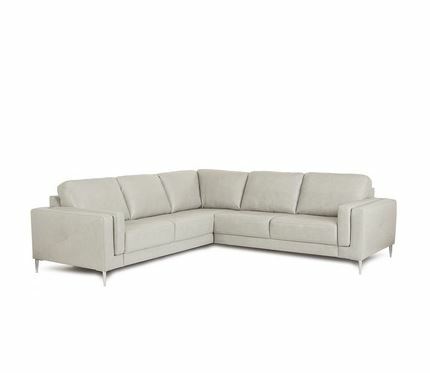 Tags: bonded leather, grey, hyde, peanut. 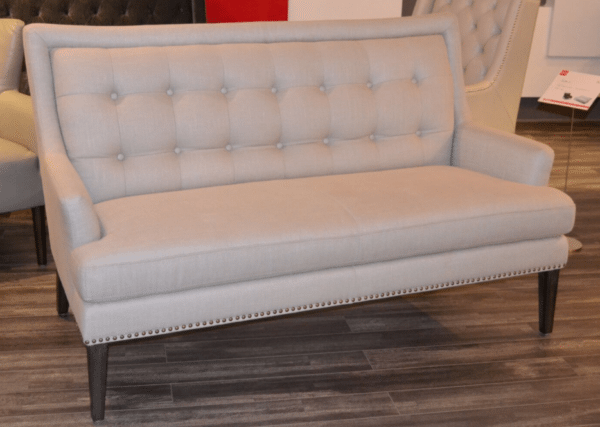 The Donnie Sofa is an attractive classic piece it sits comfortably in a light and dark grey fabric with button tufting and piping details; it also features black tapered wood legs and two rolled cushions. 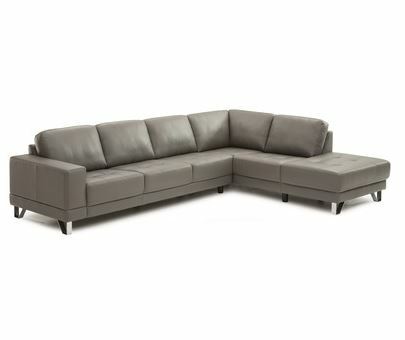 Tags: donnie, grey, sofa, tufted. 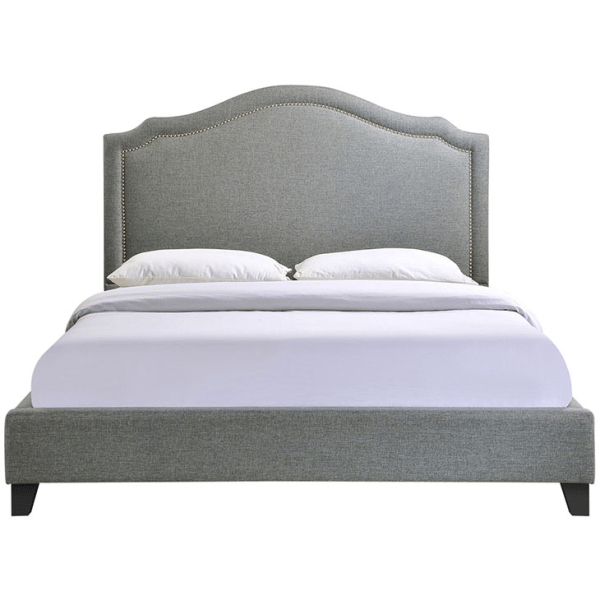 Tags: Bed, chic, classic, grey, headboard. 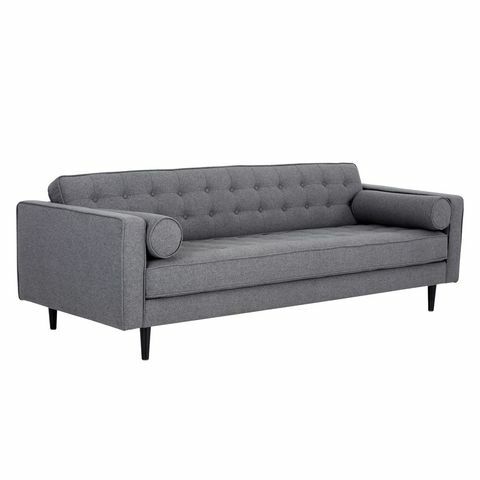 Tags: Elaine, grey, Modern, Modern Sofa, sofa, Tufted Sofa, Upholstered sofa. 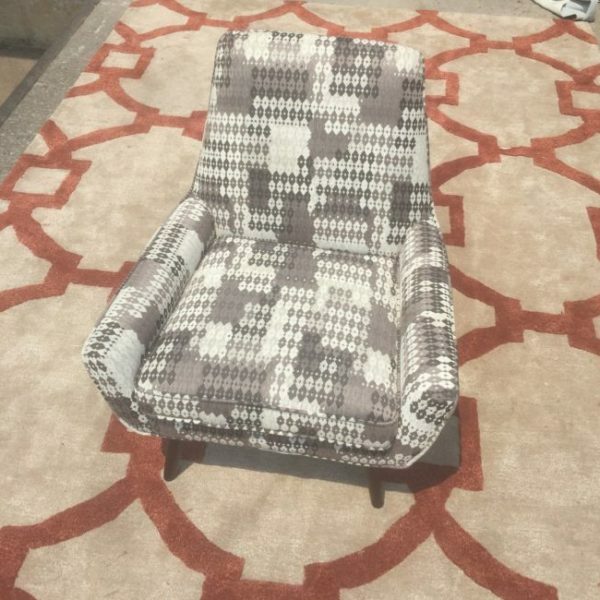 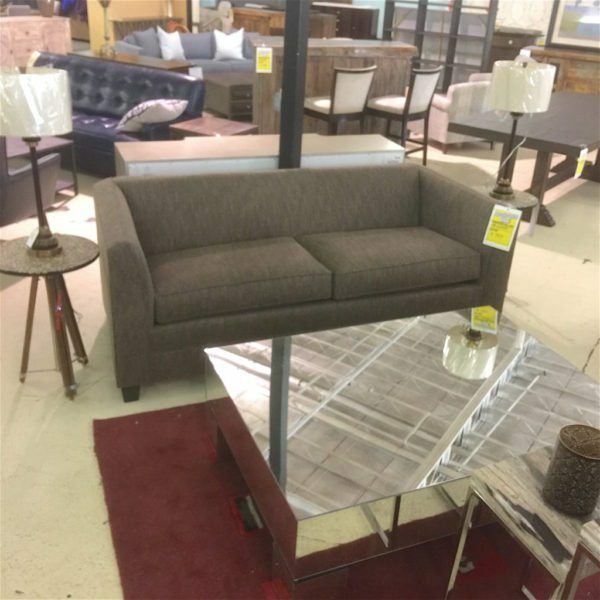 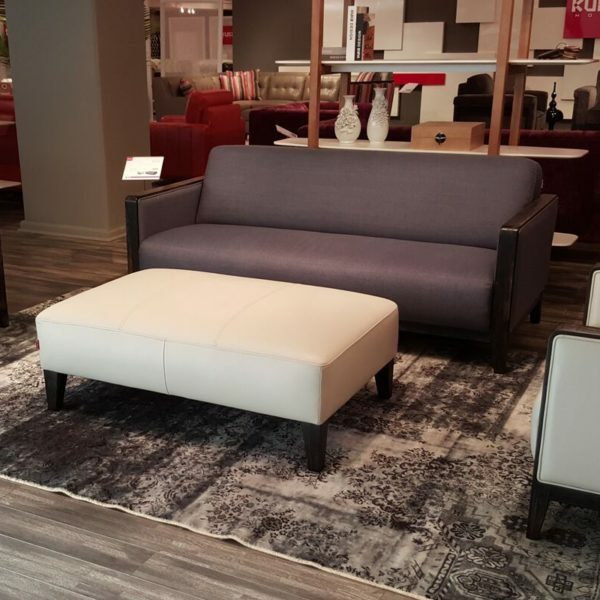 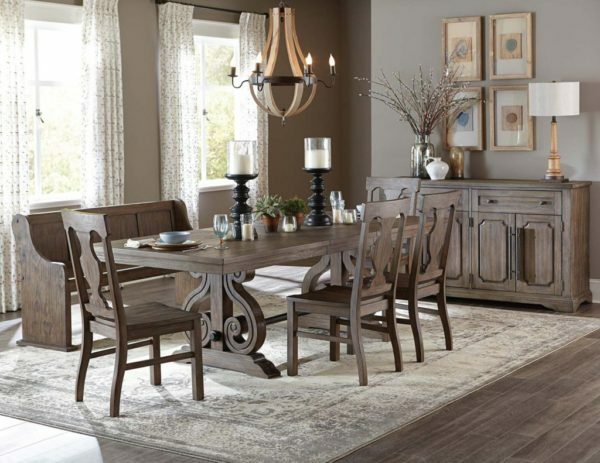 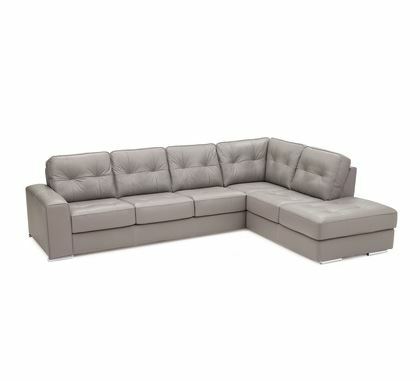 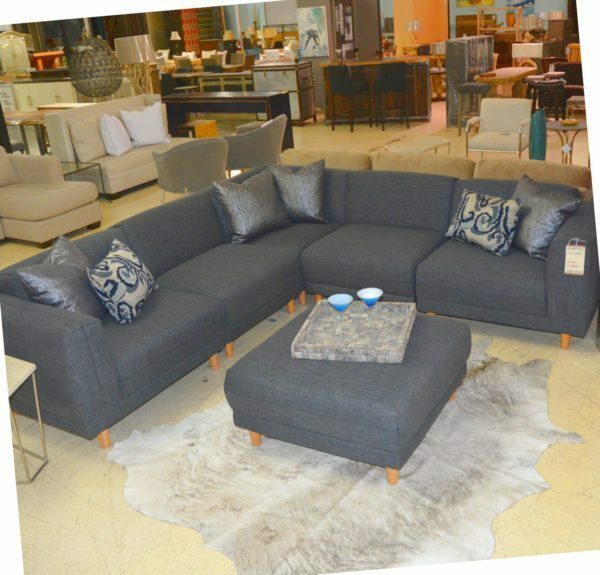 Tags: Atlanta Sofas, Funk, grey, Grey Sofa, Jazz, Modern, Modern Atlanta Furniture, Modern Sofa, sofa, Sofas for Sale Atlanta. 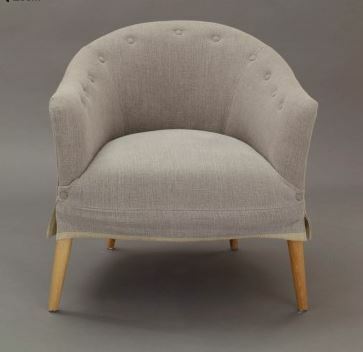 Tags: grey, Munich, ottoman, round, Studio, Studio Munich Gray Round Cocktail Ottoman. 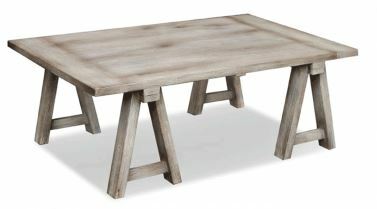 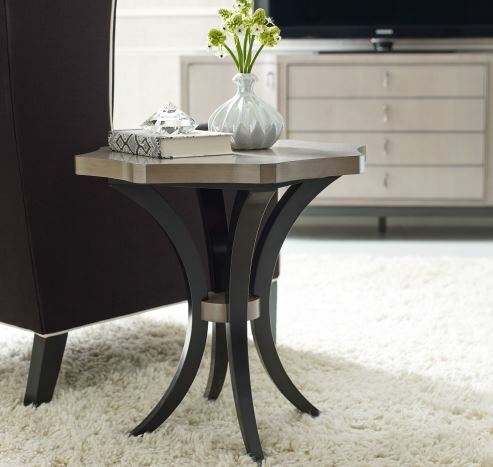 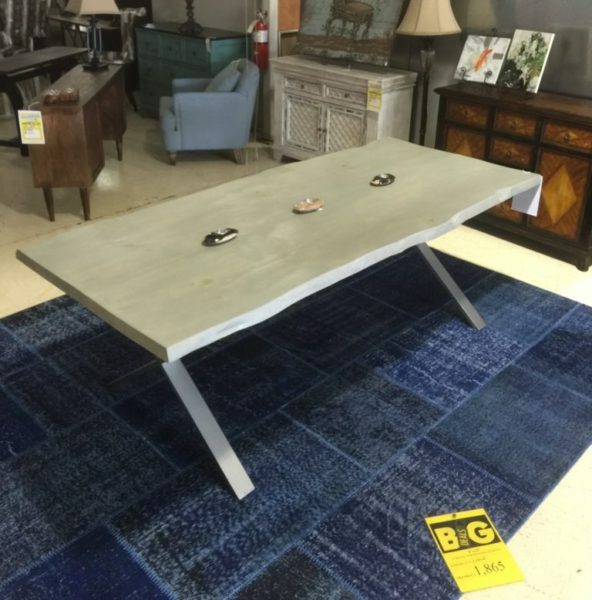 Tags: end table, grey, Inverted Edges, Legacy Classic, nightstand, Round Side Table, Round Table, Rounded Edges, side table, Symphony. 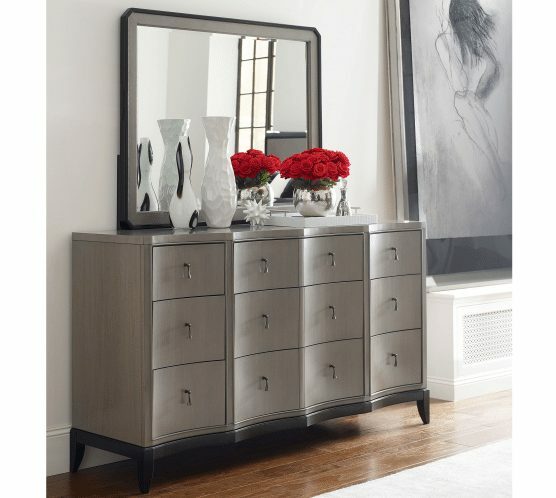 Tags: 9 Drawer, Beveled, cedar, classic, dresser, Felt, grey, mirror. 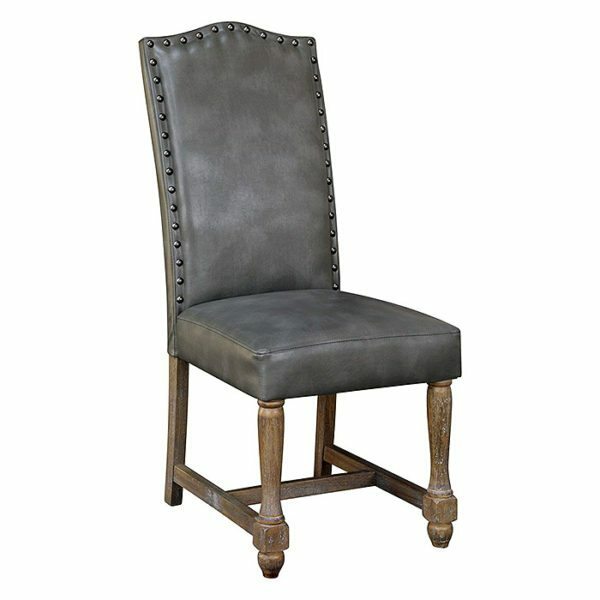 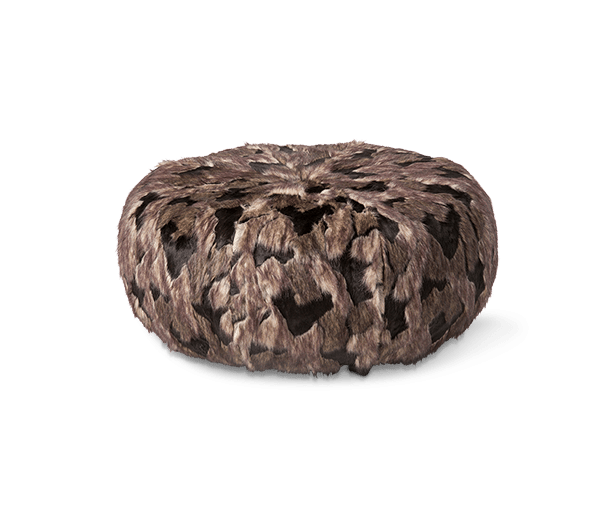 Tags: carved, cocktail ottoman, dark brown, grey, nailhead, rustic, table ottoman, tufted, wood. 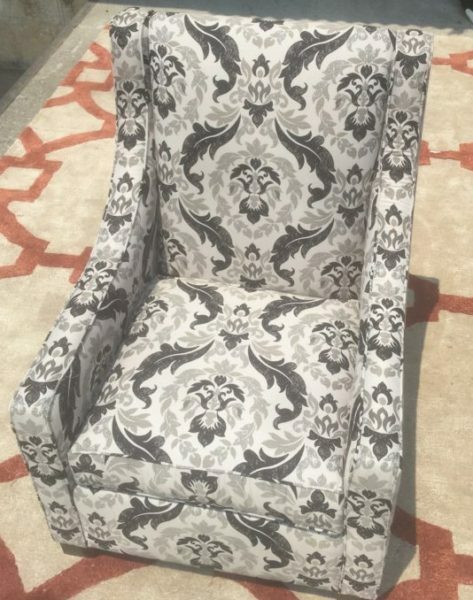 Tags: cocktail, cocktail ottoman, grey, nail head, ottoman, table, table ottoman, tufted. 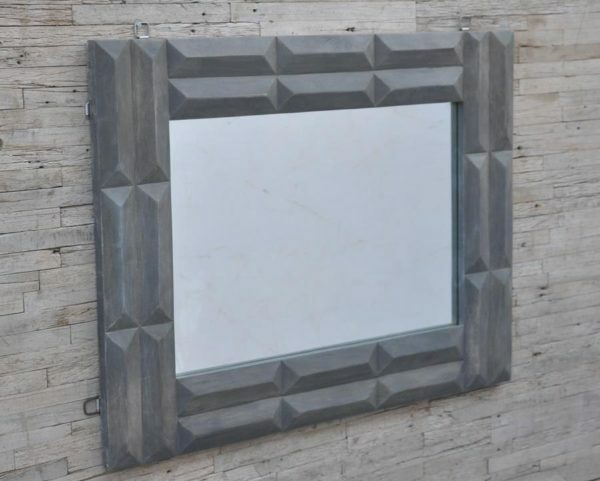 Tags: geometric, grey, mirror, wall.